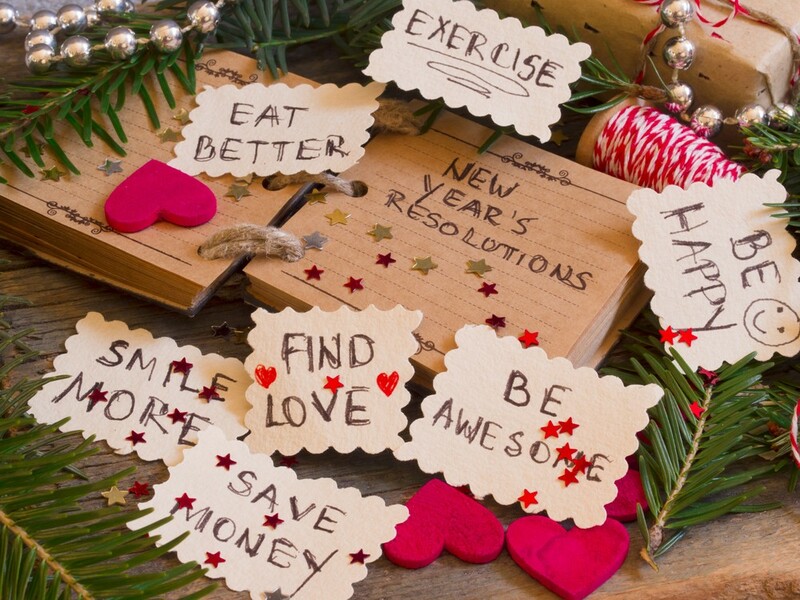 Gluten-Free Living > Tips > I’m starting to slip up on my New Year’s resolutions! Any advice? I’m starting to slip up on my New Year’s resolutions! Any advice? You’re not alone! Only 9 percent of people actually achieve their resolutions, but we have tools to guide you so you’re one of that 9 percent. Check out our resources to help you stick to your goals well beyond February.